The seven hills at sunset, a swarm of reeling starlings black against the amber sky. The sounds of voices from high windows in narrow streets are like battling arias from an opera by Verdi. Hundreds of Vespas beep a high urgent call as they careen past the Vittorio Emanuele II monument to shoot down the Via Imperiale at top speed toward the Coliseum and a night of fun. In the museums you see faces in stone thousands of years old. Faces of men and women of astonishing magnificence and authority, only to step out into the sunlight and see the same faces warm and alive and in the flesh. Every where you turn there is beauty. Beauty in color, textures, architecture, music, smells, sounds, tastes. This is a city that is more about being in the moment and alive than any place I know. Welcome home, welcome to Rome. Benvenuti a Roma! 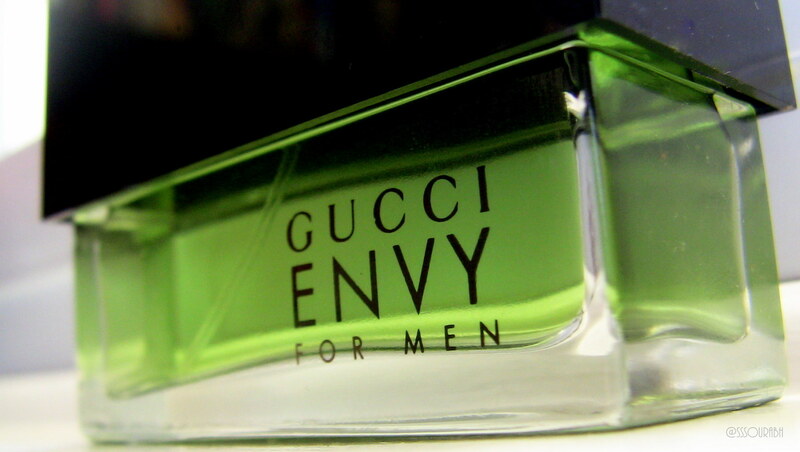 Envy by Gucci is an intense experience. 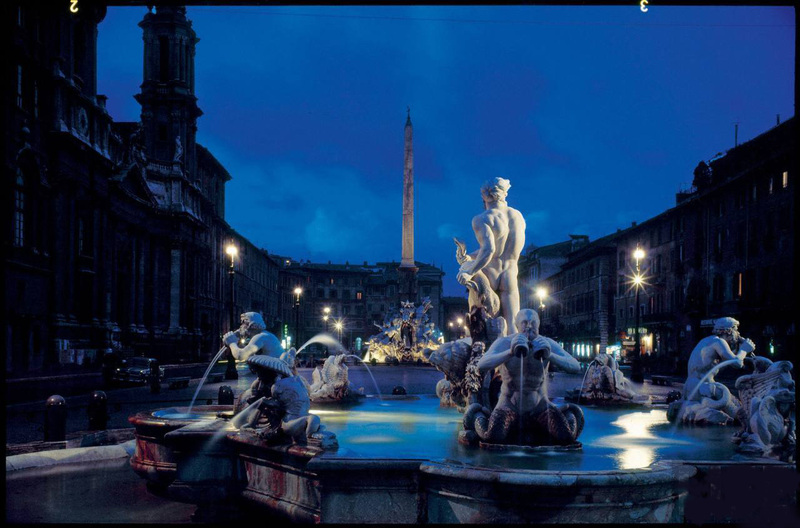 Like your first trip to Rome, it like the Eternal City is layered beautifully, with the smells of food, and gardens all rich aromas of red Italian wines. Florence smells like expensive warm leather,Venice smells of sharp crisp sea salt and grappa. But Rome is unique and Envy takes me back to Rome every time I put it on. The oriental ginger, incense, amber, patchouli, along with anise, nutmeg, gives it a gourmand glamour. The deep sensuous musk, Cedar wood and cardamom bring in the feeling of the Borghese gardens on a steamy roman summer night. The color, did I mention the beautiful color of the juice? 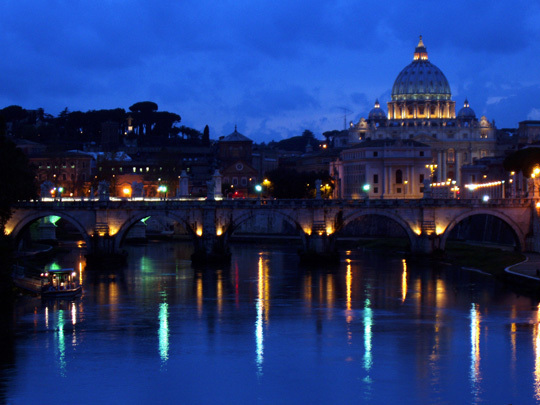 It is arrestingly beautiful, like the new green of the sycamore trees in early spring along the Tiber. You could get lost in the fresh promise of that sycamore green. Envy is a stunning masterpiece that does not disappoint in the areas of silage, projection and longevity. Lasts on me around 8 hours, it really delivers. I am just swept away by this elegant and supremely Italian fragrance that is as gorgeous as the men and women of Rome. Ché bella città, quello che un buon profumo! I am totally with you on this one. I have a plastic wrapped brand new 100ml that I am saving for a rainy day. I used the last drops of my previous bottle just as the announcement was made that they were discontinuing. I wish I had gone and bought 5. I only have a mini!!! What you can find out there costs an arm and a leg and one eye! But I am going to have to give in and give out the cash soon. I just love this stuff…. Oh…I see I forgot to title this. LOL. better do that. It will only get more expensive. I have a friend who is stockpiling. He has about 500ml but has had to stop buying as the price has become prohibitive, doubling in the last 12 months apparently. He gives himself about 4 years at his current rate of usage. Then in that case I better get on the stick and go shopping. … I wish Gucci would bring it back. It would be a goldmine for them. Everyone wants it. Can’t put most of the ingredients in there anymore. Shame.